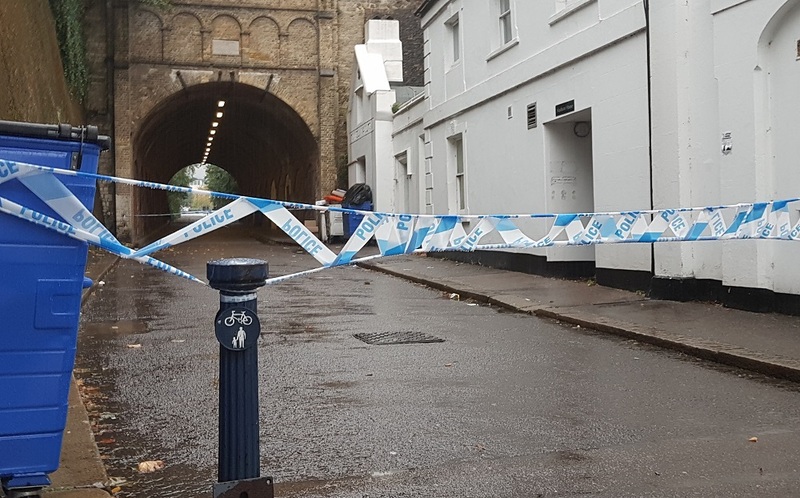 Police are investigating a report of a man being robbed and seriously assaulted in Tunnel Road, Reigate, in the early hours of Saturday morning (22 September). The incident took place between approximately 1.30am and 3.30am in the tunnel, by Market Close. The injured man has been discharged from hospital and is being supported by officers. Police remain on site as of Sunday afternoon, more than a day after the incident, with Tunnel Road still closed. 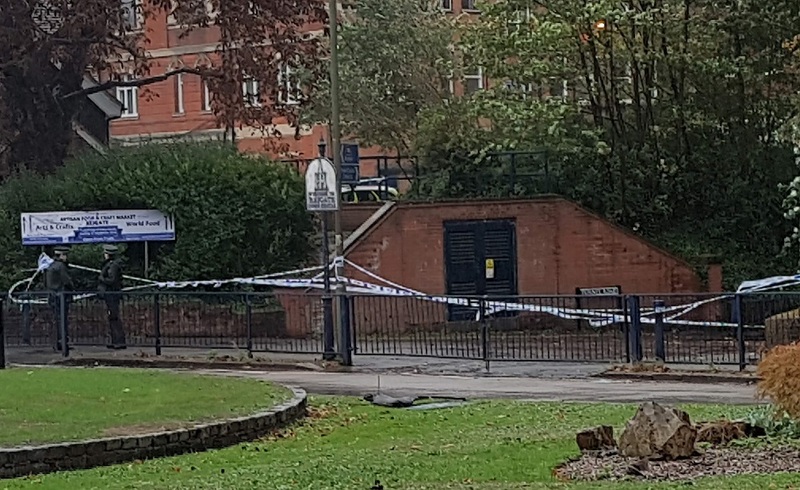 “This attack happened in a well-used area of the town centre which we will be continuing to keep a high visibility presence at throughout today. We understand that this incident will cause concern in the community but I would like to offer reassurance that we will be regularly patrolling this area over the coming days. Although this happened in the early hours of the morning there is a chance that someone may have seen what happened, perhaps on their way home from a night out. It’s also possible that someone saw the attacker leaving the area or saw him in that area earlier in the evening. Anyone with information should contact Surrey Police on 101 or use report.police.uk and quote the reference number PR/45180101697. 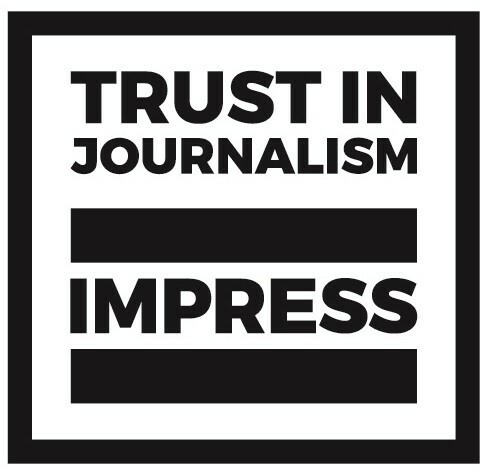 Alternatively they can contact independent charity Crimestoppers anonymously on 0800 555 111.